May 11, 1937: Judy’s weekly appearance on the CBS Radio show “Jack Oakie’s College.” Judy sang “Trailing Along In A Trailer.” No recording of this performance exists but a transcript of the show survives. Download that transcript (PDF) here. May 11, 1939: Judy was on the MGM Recording Stage pre-recording “Good Morning”; “Opera Vs. Jazz” and “Where or When” for Babes in Arms. 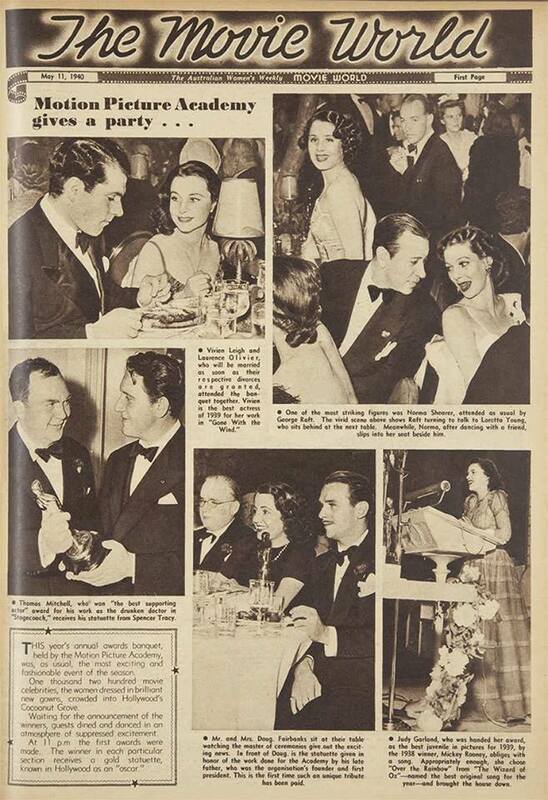 Time called: 12:30 p.m.; dismissed: 5:40 p.m.
May 11, 1940: This fun spread appeared in The Australian Women’s Weekly news magazine, focusing on the Oscar ceremony of 1940. 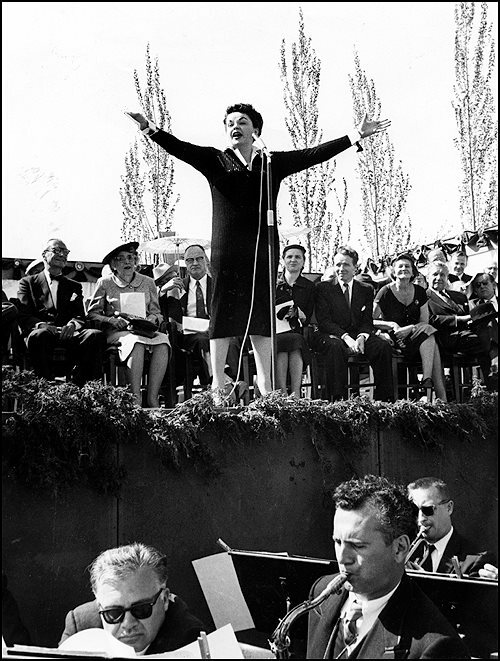 May 11, 1958: Judy performed at the Minnesota State Centennial Celebration, signing to a crowd of 20,000. 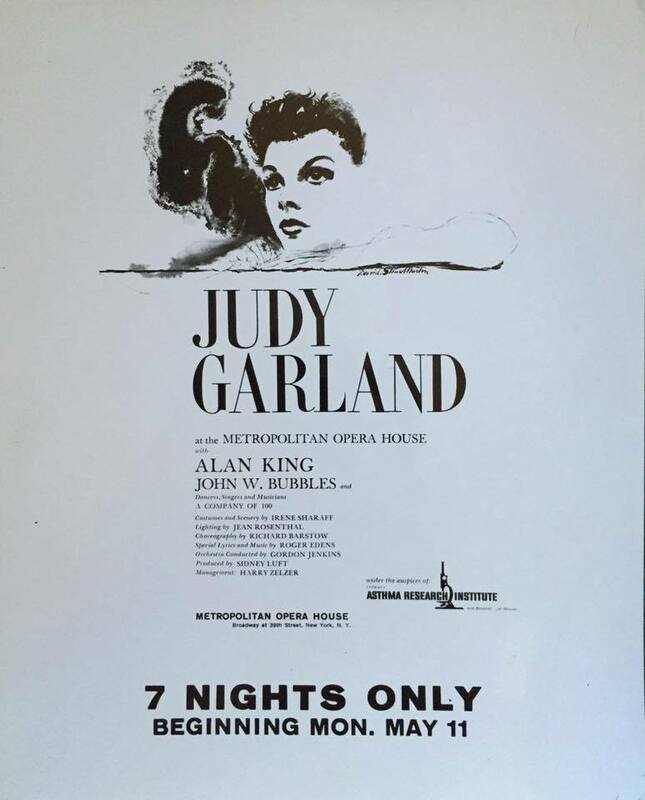 This was Judy’s home state and was the last time she performed there. She was back by the 32 piece Minneapolis Symphony Orchestra. Judy sang several songs in the sweltering heat. 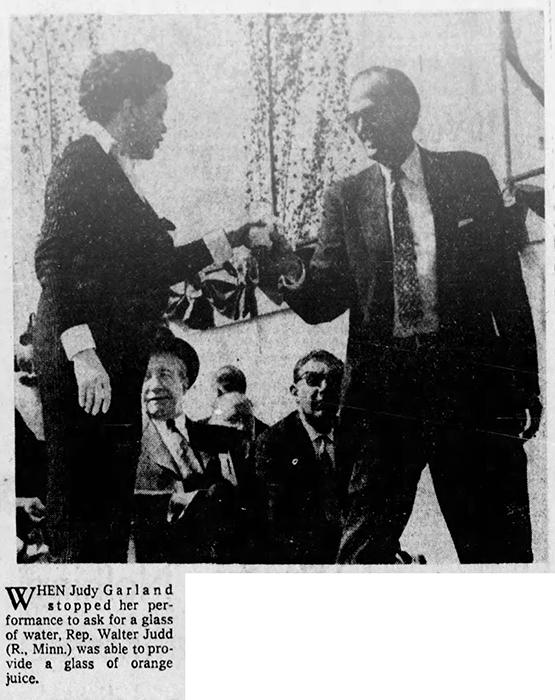 At one point Judy asked for a glass of water and Congressman Walter Judd, who was also a doctor, rushed from the back row to the stage and handed Judy a glass with orange juice in it. “What’s this?” Judy asked. “Orange juice, I think,” replied Judd. “Are you sure?” said Judy as she sipped it, then she said, “You’re right!” Judy then sang “Over the Rainbow” completing her set. Offstage she said “I’ve never been so scared in my life. 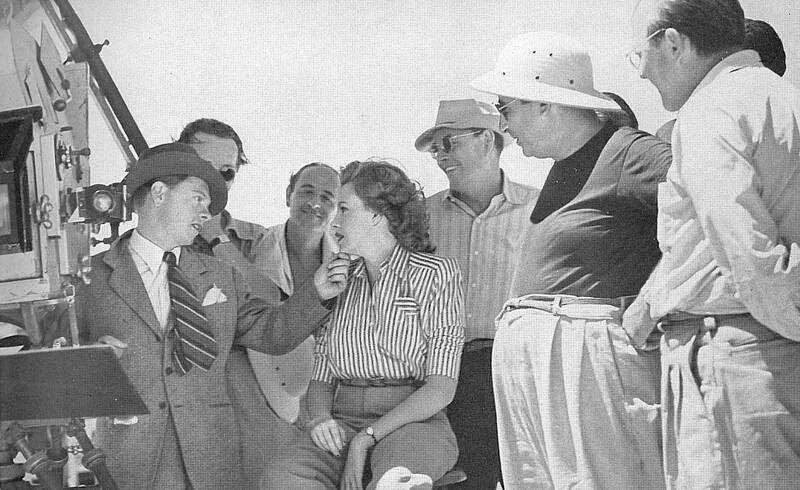 I’m afraid I just wasn’t good.” After assurances that she was great, she signed autographs. 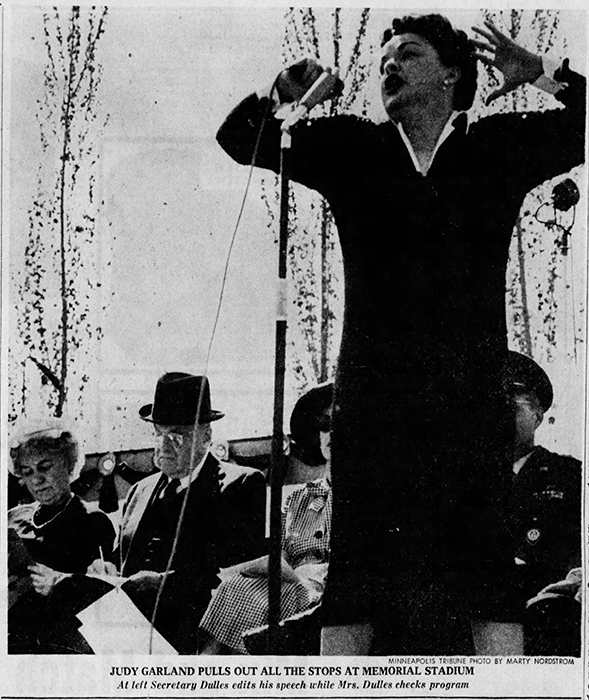 Judy was expected back on stage for the finale, joining in the singing of “God Bless America” but she failed to appear. She was suffering from severe laryngitis and had been since the day before. She most likely needed to rest her voice. 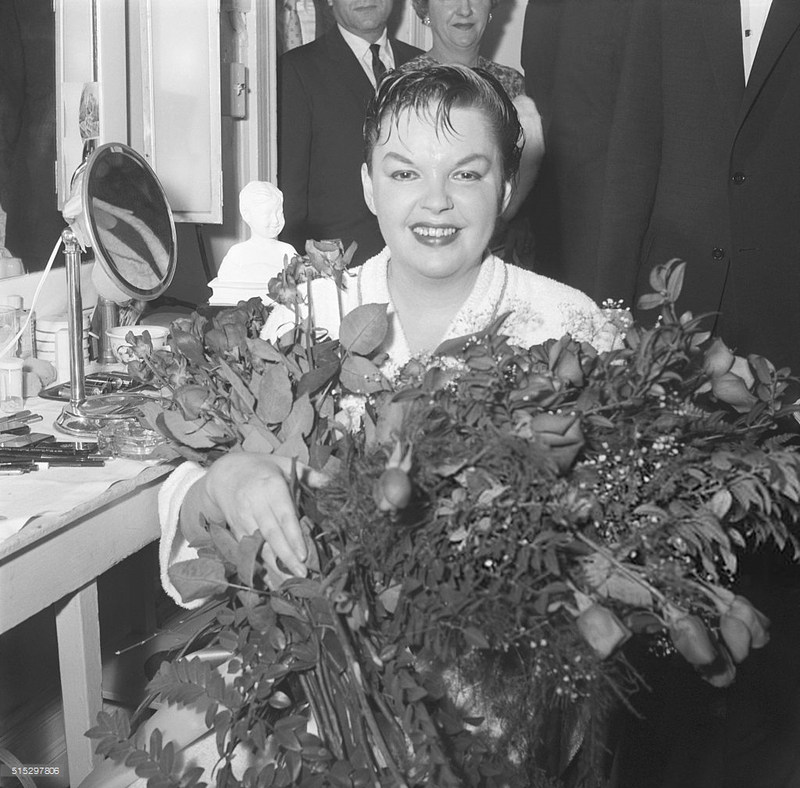 May 11, 1959: Judy opened at The Metropolitan Opera House in New York. 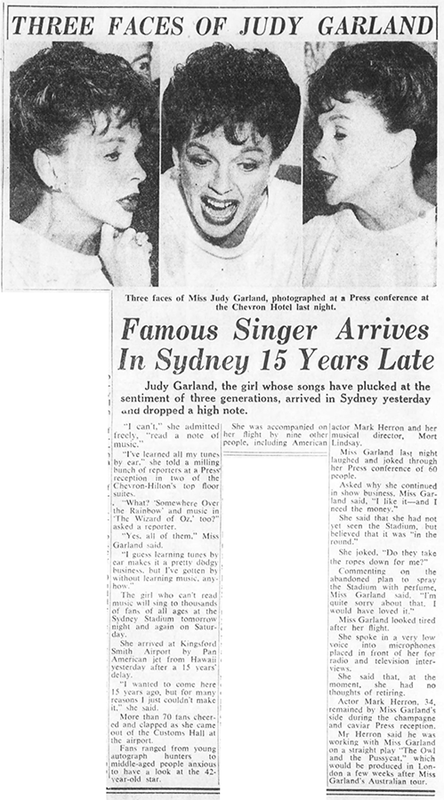 Judy was the first female pop singer to play the Met. The engagement benefitted the Children’s Asthma Research Institute and Hospital in Denver, Colorado, and grossed $190k during its run through May 17, 1959. 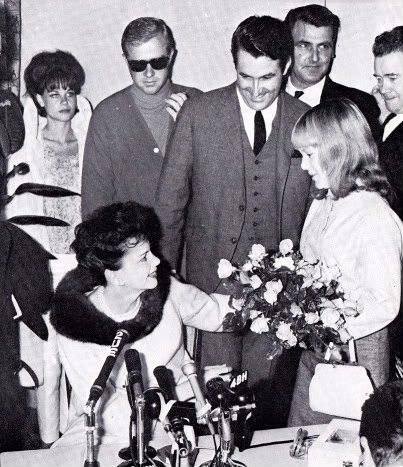 On this same day, the mayor of New York, Robert Wagner, presented Judy with a special citation for “Distinguished and exceptional service” in her work and her charitable work. Unfortunately, the recordings are not the best quality as they were not recorded through the sound system. 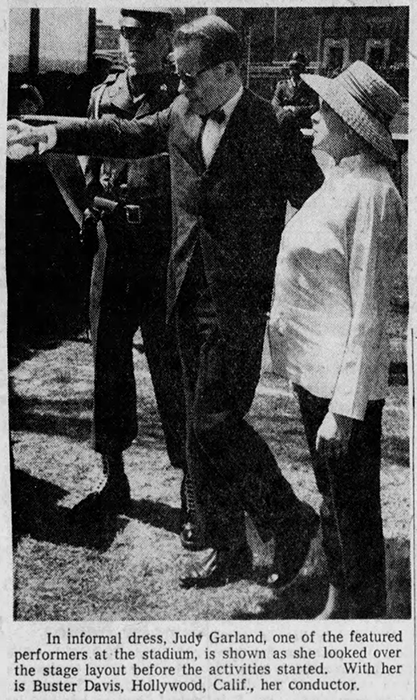 May 11, 1964: Judy arrived in Sydney, Australia for the start of her Australian tour. She gave several interviews in a large press conference/reception in her honor. 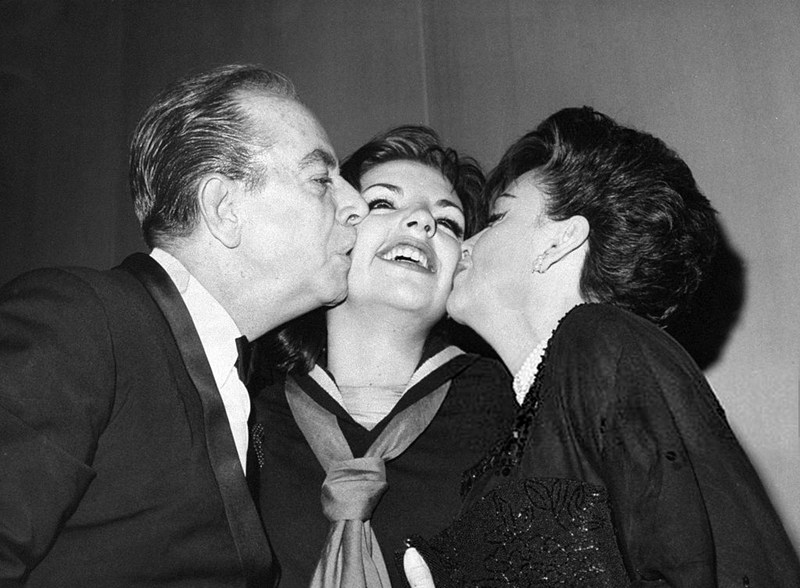 May 11, 1965: Judy and former husband Vincente Minnelli attended daughter Liza’s Broadway debut, in the musical “Flora, The Red Menace” and the party afterward at Ruby Foo’s – next door to the Alvin Theater on West 52nd Street where “Flora” played. 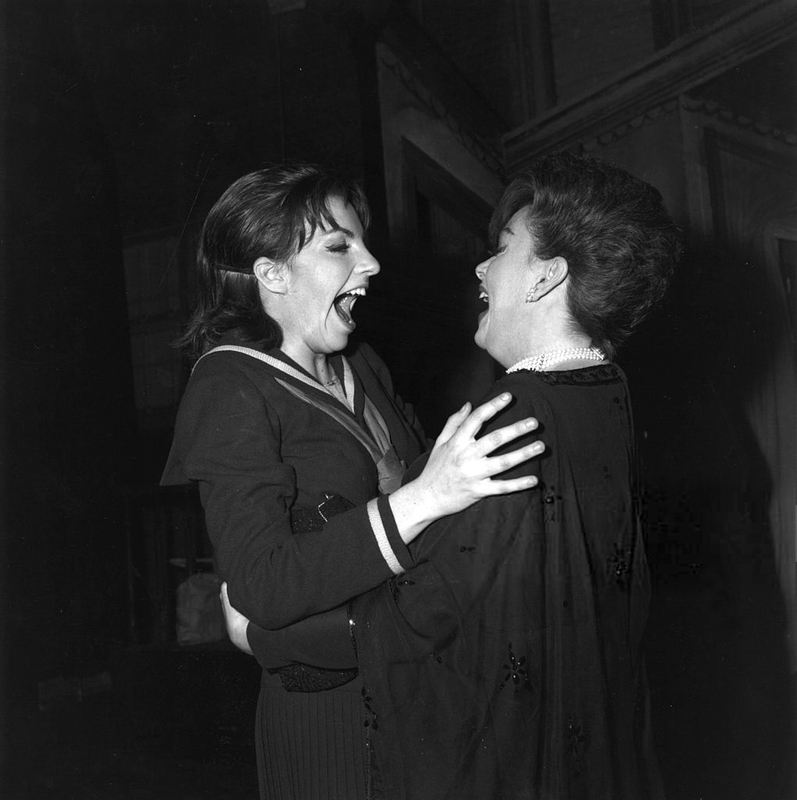 At the party, Judy and Liza sang “Swanee” and “Together” and also attempted “Don’t Rain On My Parade.” It’s too bad there’s no recording of these performances! The version of “I’d Like To Hate Myself In The Morning” on this LP is actually from Judy’s appearance on the Merv Griffin show on December 19, 1968, in New York City. In reality, the recordings on the LP were not Judy’s final performances. She still had several performances ahead of her including the Scandinavian tour. Nor was it her very last recording. Judy’s then-husband Mickey Deans recorded Judy, himself, Anita O’Day and Charlie Cochran rehearsing for their appearance at the Half Note Club in New York on June 16, 1969. These are the last Garland recordings known to exist. 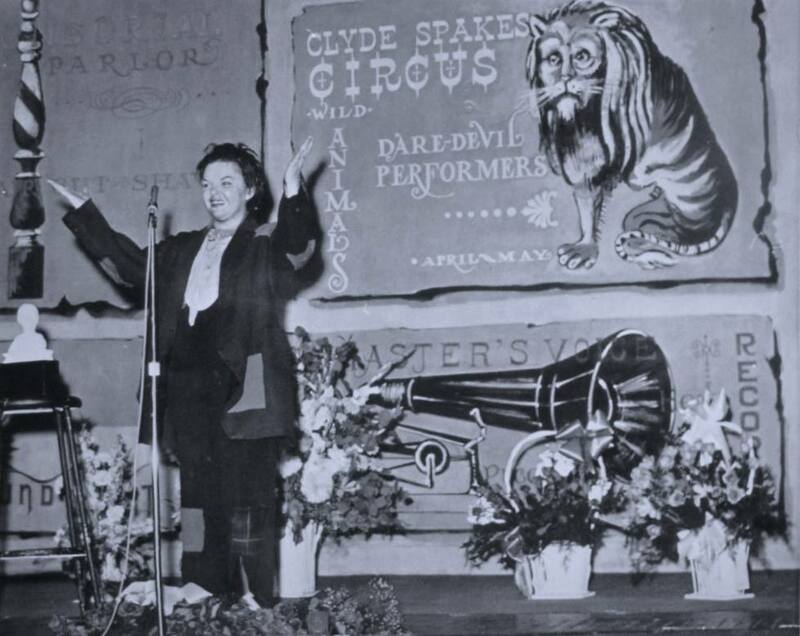 You can listen to these recordings at The Judy Room’s “Judy Sings! Miscellaneous” page. 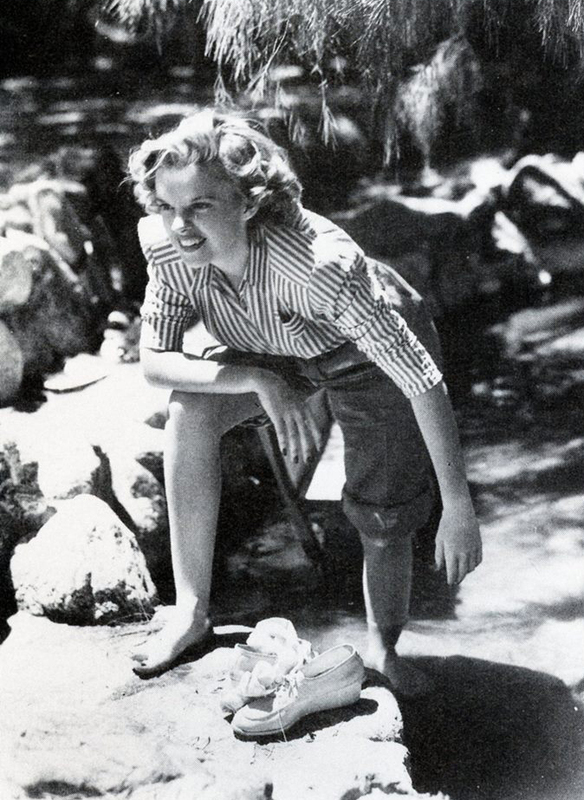 Check out The Judy Garland Online Discography’s “Judy. London. 1969.” page for details.